In my dream world I’d live on the beach, have a Whole Foods salad bar in my kitchen, and eat magical zero calorie banana cream pie every day for dessert. I’d enjoy every sunrise with a continental breakfast and buy a German Shepard just because I think they’re really cute. I’d visit Machu Picchu, bungee jump daily, and make s’mores for a bedtime snack. I’d own a banana bread only bakery that serves wine. Oh and I certainly would NEVER spill wine on my white jeans (it happened this weekend). But that’s all just in my dream world. In real life I’m making big batches of pancakes on Sundays, chasing dogs around the neighborhood when they run away, and convincing myself to exercise daily. Lately I’ve been testing out recipes. Usually on kids because they never lie to you; they either like it or they don’t. Here’s Ava testing out a layered cake I made. I think I need to start renting kids for recipe testing. Next week I’m headed out to California again! From the moment I first visited, I fell in love with it. And now I couldn’t be more excited! I’ll take a million photographs and update my about me page soon. There are so many things that I can’t wait to share with you. 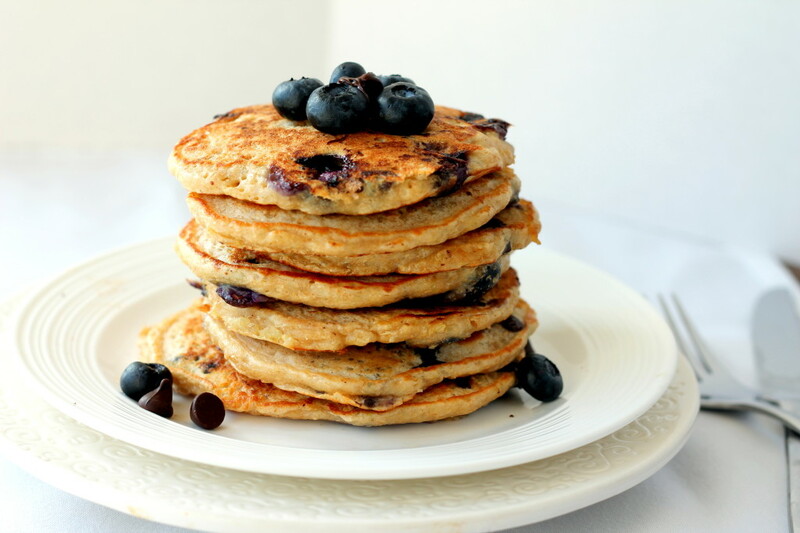 For now, I made you some healthy pancakes. Wait… are they healthy if they have chocolate chips in them? That’s up to you! I try to keep them lower in calories by using egg whites, high protein greek yogurt, and quinoa. I also recommend using whole wheat white flour. But first let’s just eat some feel-good super romantic and always delicious pancakes. My only problem with pancakes? Deciding if I want blueberry or chocolate chip. Since I love both, I added them to my quinoa pancake batter. Yeah my brain is pretty weird; however, my taste buds are not. These are a gift from the universe. Aren’t you a little intrigued? Maybe puzzled with the combination? 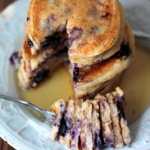 Whatever your thought, I assure you that these pancakes are a whole lot of deliciousness. 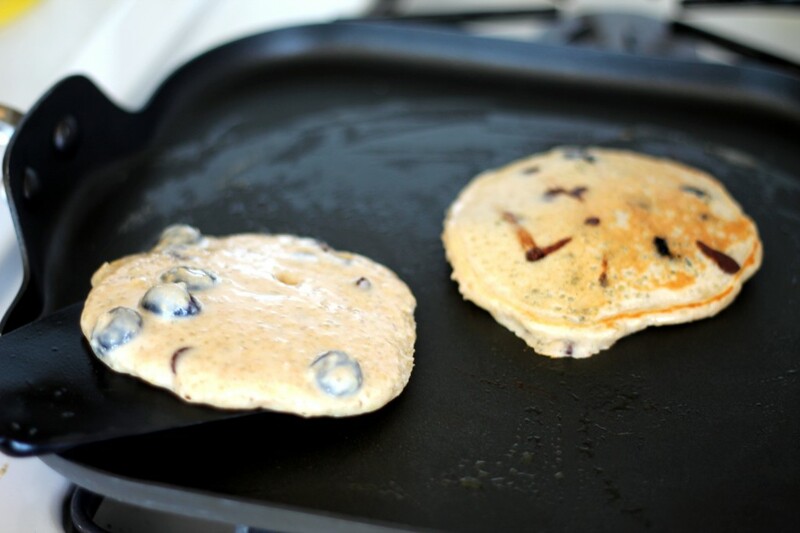 Blueberry chocolate chip pancakes are kind of just an essential life experience. Something you need to try at least once. Or a million times. Whatever! 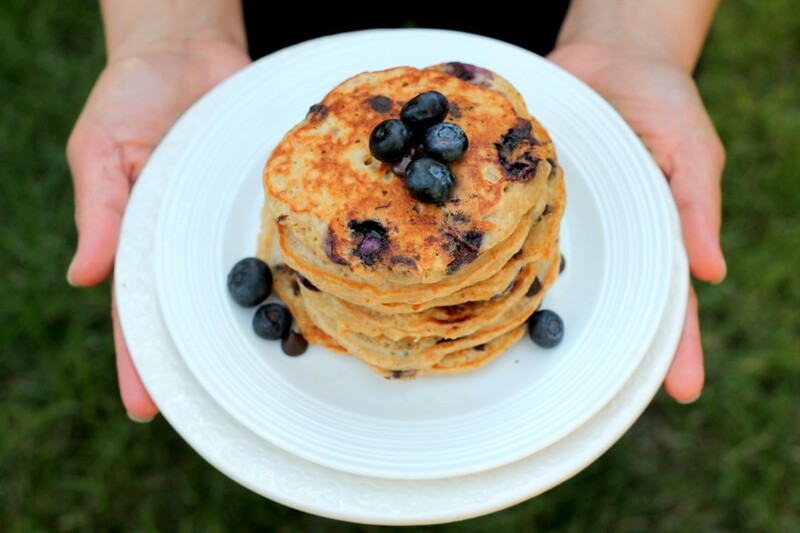 Juicy, warm berries plus über creamy chocolate chips packed in a healthy little pancake. 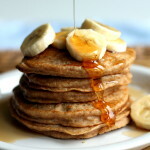 Take it over the top by serving them in pure maple syrup (or peanut butter!) and chasing with a glass of ice-cold milk. It certainly is a little part of my dream world come true. In a medium bowl, whisk together quinoa, flour, baking powder, and salt. In another medium bowl, whisk together egg whites, yogurt, milk, and brown sugar until smooth. Add egg mixture to flour mixture and whisk to combine. Add vanilla and whisk again. Next gently fold in blueberries. Lightly coat a large nonstick skillet or griddle with butter or cooking spray and heat over medium. Drop batter by 1/4 cup onto skillet. Cook until bubbles appear on top, about 2 minutes. Flip cakes and cook until golden brown on underside, 2 minutes. Wipe skillet clean and repeat with more melted butter and remaining batter. 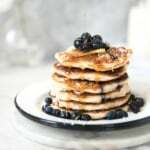 22 Responses to "Blueberry Chocolate Chip Quinoa Pancakes"
I’ve been on a huge quinoa kick lately, can’t wait to try it in packages! 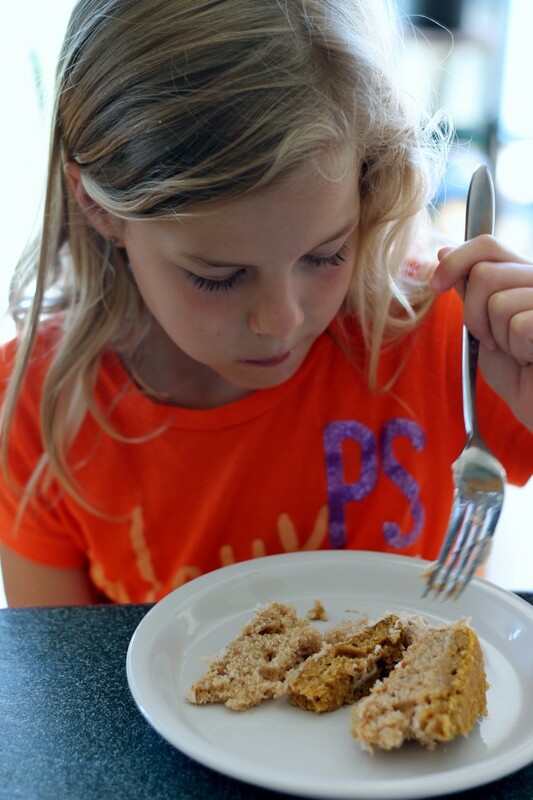 wondering….in lieu of flour why not use quinoa flour? 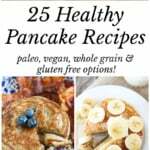 I’ve actually never been able to find quinoa flour, and I’m not quite sure the consistency of the pancake would be the same. 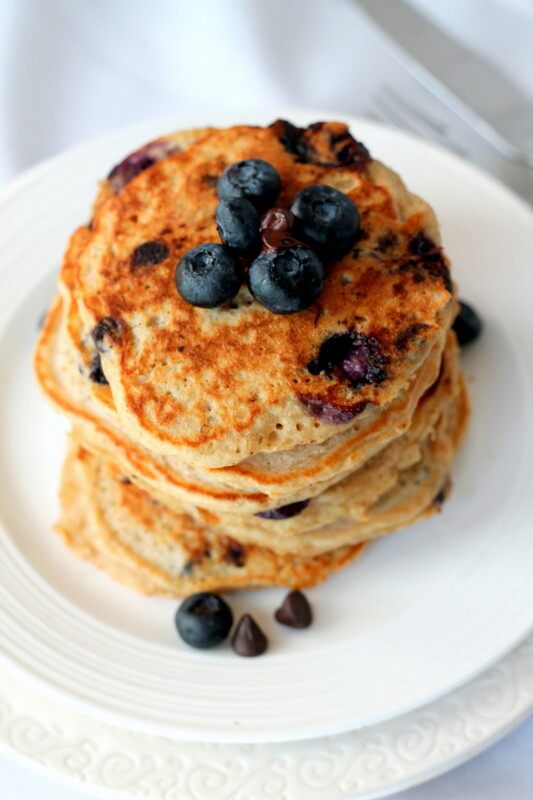 If you are attempting to make them gluten-free, I recommend using oat flour and less yogurt. Hi, I think that depends on what you believe. Also, you can buy gluten-free oats. Place uncooked quinoa in a blender (Ninja), and pulse into flour. Easy-Peasy flour. 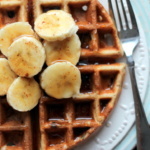 Just found your blog yesterday and I have a total food crush on you already. Gorgeous recipes! 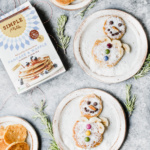 Made these pancakes this morning and think they are Wonderful. With a capital W. My preschooler gobbled them up, my toddler ate three, and I put down several myself 🙂 Delicious. Very happy to be following you now! The directions mention lemon juice, but that is not listed in the ingredients. How much should there be? None, that recipe was altered from my lemon blueberry quinoa pancakes. 🙂 Thanks for mentioning it! can't wait to try this recipe! I am a Quinoa fanatic! I had people send it to me while living in Zimbabwe Africa & introduced it to many. Also tried to grow it. I get Quinoa flour from a retail store called Marshalls. Am not using wheat in my diet as a choice. Have you tried whole eggs? If so, would I still use three? Also…is there a dairy free sub for yogurt? i was wondering that as well..perhaps rice flour could be use to make then gluten free?? i will give this a try this weekend…..i will post results…good or not so good!